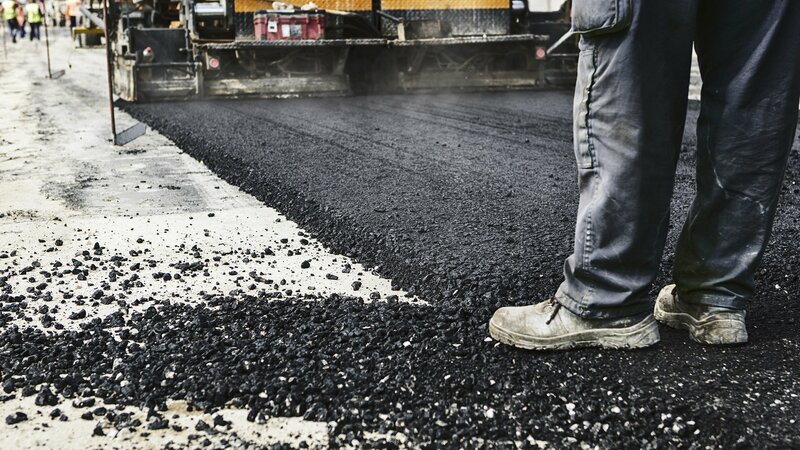 Bill's Paving LLC’s residential paving services include expert repair or replacement of all driveways. 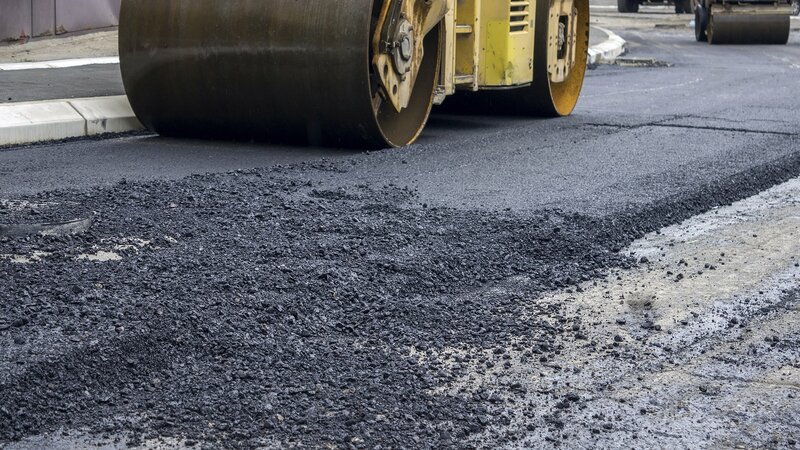 Our experienced work crews have developed the precise mix of asphalt and concrete that work best for Fort Wayne, IN driveway installs, overlays, extensions, borders, or entirely new constructions. 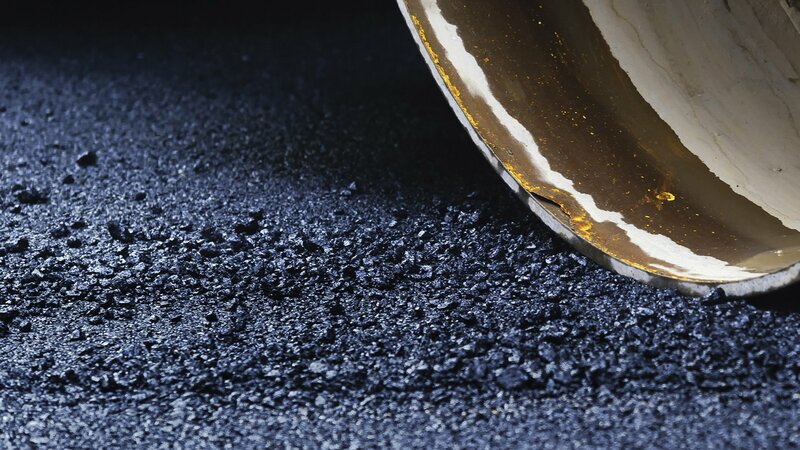 Asphalt sealcoating, for your blacktop driveway by Bill's Paving LLC actually saves money while protecting your initial paving investment. Specially developed sealcoating formulas reduce the effects of the wear and tear that the average or highly traveled residential driveway endures. What are the options for driveway repair in Fort Wayne, IN? Bill's Paving LLC never cuts corners when paving a Fort Wayne, IN driveway, and we don’t recommend unnecessary extras either. Our customer service policy guarantees that our paving expertise is freely shared with residential customers to help them determine the best options for driveway paving or repair - that also includes excavation or driveway border installations if required. Top notch follow-up and maintenance services, combined with warranty protection, is another bonus that Bill's Paving LLC provides to protect your driveway investment. For helpful advice on how to keep your Fort Wayne, IN driveway in peak condition and for a free Bill's Paving LLC consultation with no obligation, call (800) 211-1079.